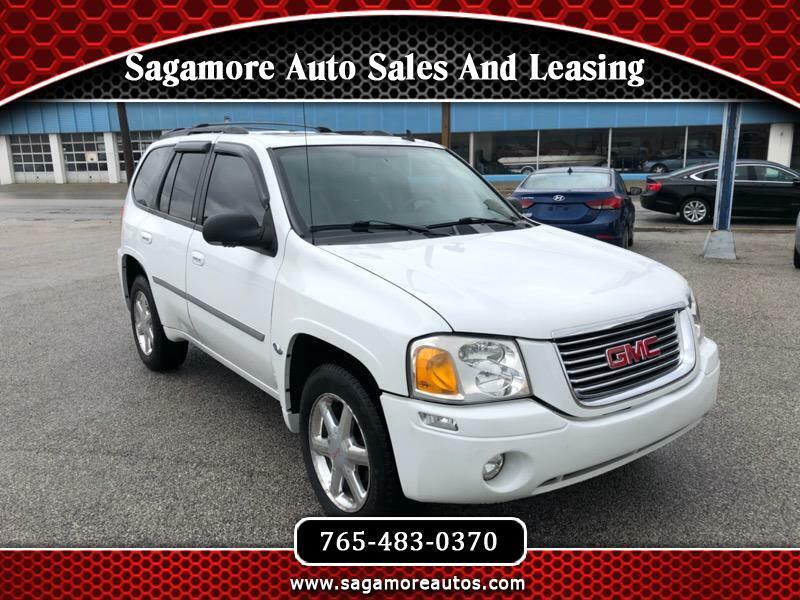 2007 GMC ENVOY 4WD. CLEAN CAR FAX. EXTRA CLEAN SUV. SATELITTE RADIO. DVD PLAYER. ON STAR. HEATED SEATS. SUN ROOF. THIS SUV IS LOADED AND EXTRA CLEAN. STILL HAS THE NEW CAR SMELL. REGARDLESS OF THE MILES THIS IN ONE VEHICLE THAT IS A MUST SEE AND TO TAKE FOR A TEST DRIVE!